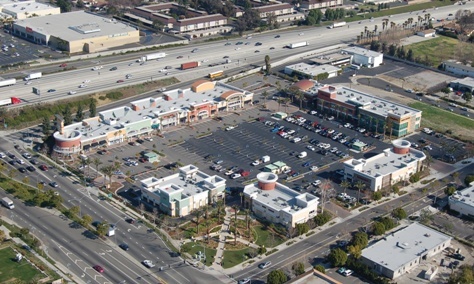 New and revitalized commercial centers, such as the Mountain Gateway Center, are one way to protect public and private investments in Ontario. Communities that are well maintained, safe and visually appealing are more desirable places to live and conduct business. Properties that are continually maintained retain their value and encourage others to invest. A sustained level of maintenance and improvement of properties, buildings and infrastructure that protects the property values and encourages additional public and private investments. Maintenance of Buildings and Property. We require all public and privately owned buildings and property (including trails and easements) to be properly and consistently maintained. Maintenance of Infrastructure. We require the continual maintenance of infrastructure. Improvements to Property & Infrastructure. We provide programs to improve property and infrastructure. Neighborhood Involvement. We encourage active community involvement to implement programs aimed at the beautification and improvement of neighborhoods.